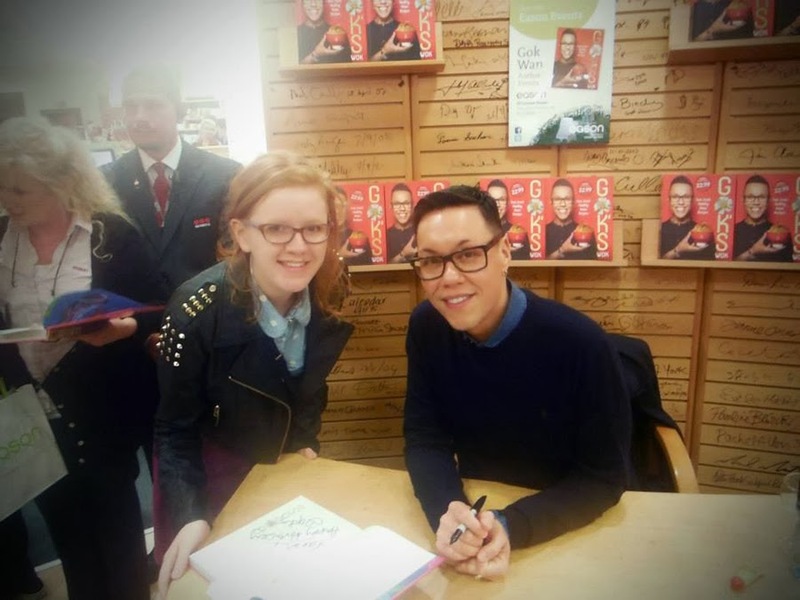 Well this weekend was a strange one... Not only did I have the experience of being in a live studio audience, I also impulsively said 'hiya' to Gok Wan. 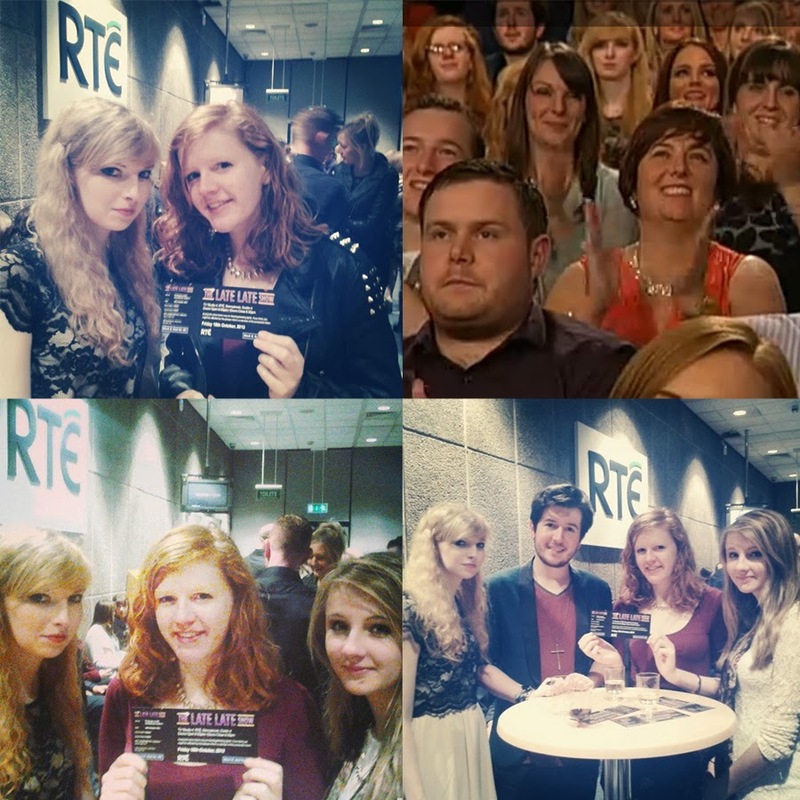 The audience that I was a part of, along with Alan, Fiona and Eileen, was The Late Late Show audience. For everyone outside of the emerald isle, The Late Late Show is a three hour TV show / visual marathon of guests and performers, hosted by Ryan Tubridy. Often the guests are, to put it lightly, dull. However, we were lucky enough to be treated to some proper A-Listers, including Gok Wan, Steve Coogan and Colin Farrell! The night began with a few glasses of free wine before we were trotted off into the studio. Once we were in the studio we took in our surroundings. There was a scattering of studio lights hanging from the ceiling and a rather dazzling pink neon sign reading 'The Late Late Show'. Throughout the show I was on a complete high and judging by the general atmosphere the same can be said for the rest of the audience. 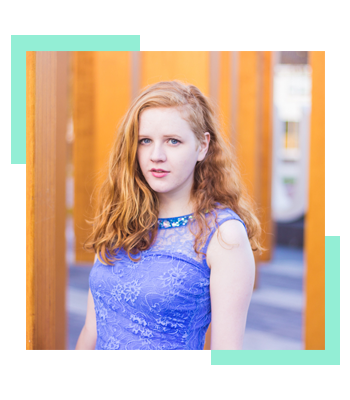 To top it all off, it was announced that the audience prize was a night's stay in a hotel in Kinsale, where we would also receive a food hamper. Unbelievable! So that was my bizarre weekend. I'm chilling out now, spending some calm-time before my hectic week gets going. I plan update this blog next weekend when I can catch a breath, so I'll see you then!